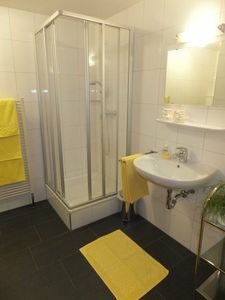 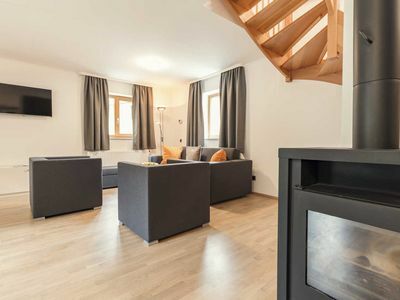 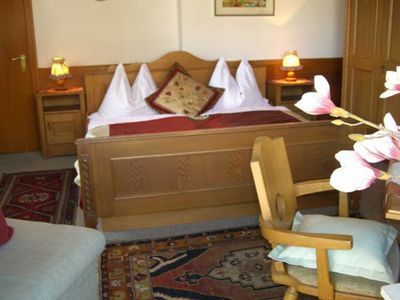 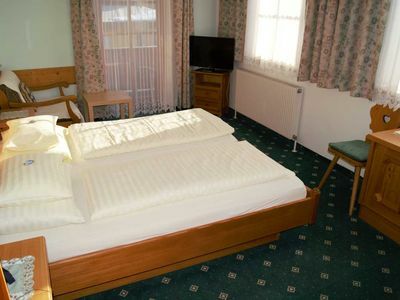 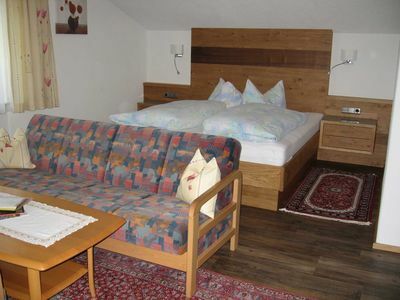 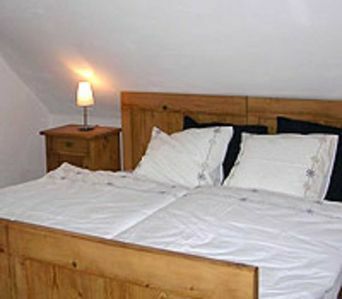 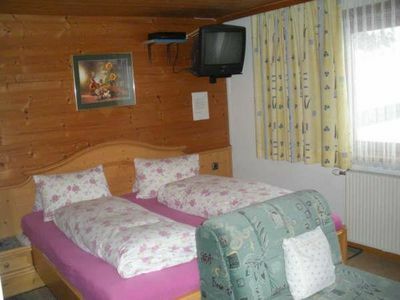 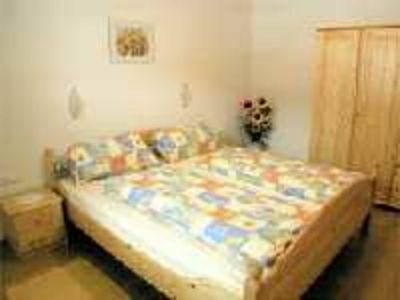 WELCOME, located in our family run hotel on the outskirts of the Schiestl recreation village of Aschau in the Ziller Valley, in which we rent two apartments (Top 1 for 3 persons and Top 2 for 5 persons). 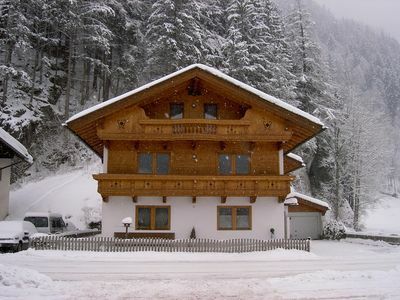 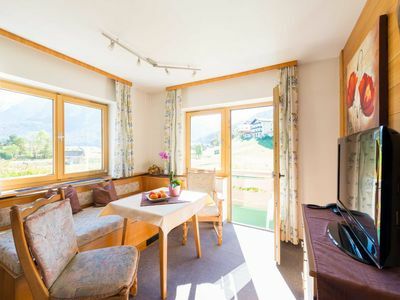 We excel not only with the central location in the middle of the Ziller Valley, our home has to offer for you in summer and winter a lot: whether Skibusanbindung in the ski ZILLERTALARENA (about 3 km) and SKI OPTIMAL HOCHFÜGEN / HOCHZILLERTAL (about 3, 5 km) directly on our doorstep, direct location at Zillertal bicycle and hiking trails or good transport links by Zillertalbahn- or Bus stop about 600 m away. 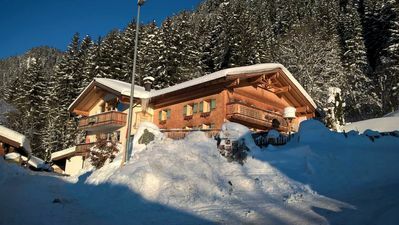 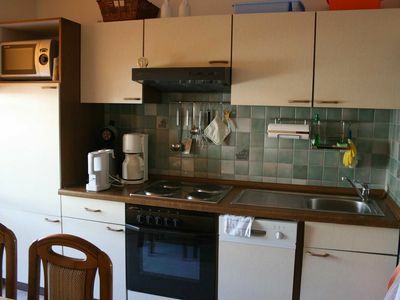 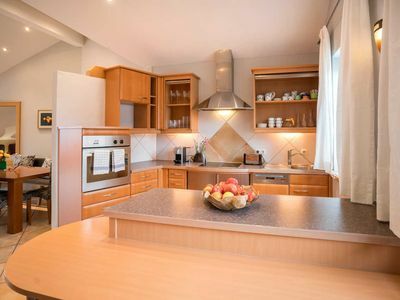 And do not forget: Ski or Bike room, parking, ski boot dryer, barbecue, garden furniture, table tennis, bread service, Wi-Fi (surcharge), hand and bath towels and bed linen available. 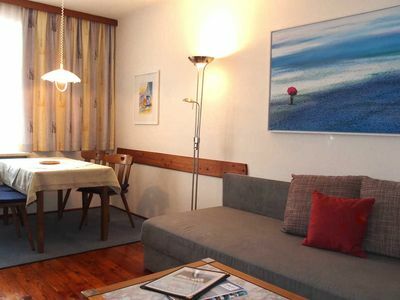 Our two comfortably furnished apartments are located on the same floor and can be booked together for a maximum of 8 people hence. 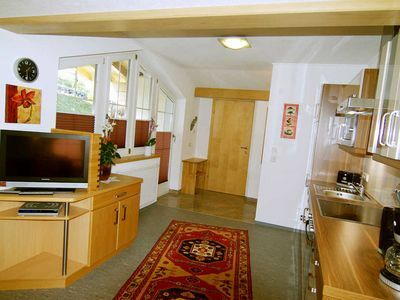 TOP 1 (32 m²) can accommodate 1-3 people. 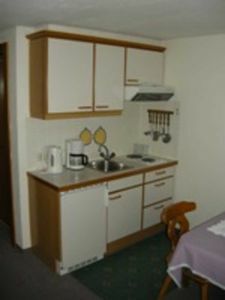 Facilities include a fully equipped kitchen, 1 triple room (cot if required), shower / WC (hair dryer), balcony, flat screen TV with satellite TV and CD radio. 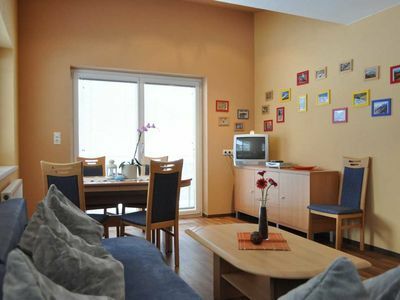 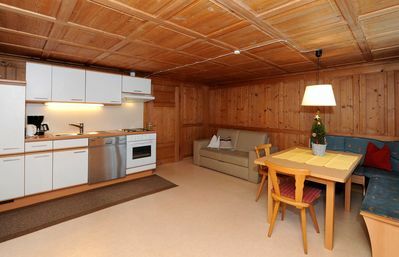 TOP 2 (50 m²) can accommodate 2-5 people. 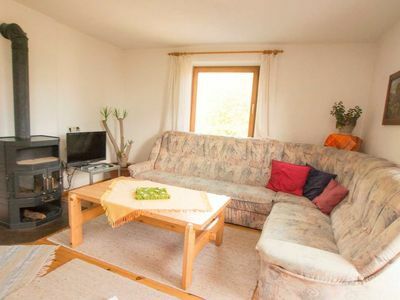 Facilities include a fully equipped kitchen with dishwasher, 1 double and 1 triple room (cot if required), shower / WC (hair dryer), balcony, flat screen TV with satellite TV and CD radio.